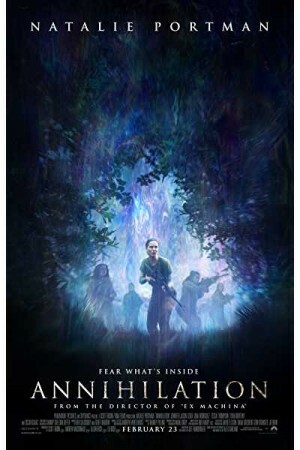 Annihilation is an upcoming Brazilian science-fiction adventurous and action horror movie. The story of many soldiers who enter into a mysterious environmental disaster zone, which was abandoned to enter, to find out the reasons of people being missing there. But none of the soldiers remain alive except of one, who lost his way to come out from the deadly land. His wife, who is a biologist, sends her name in the list of people who are going to enter the mysterious zone along with four other members including an anthropologist, a psychologist, a surveyor, and a linguist. But she didn’t get what she was expecting.